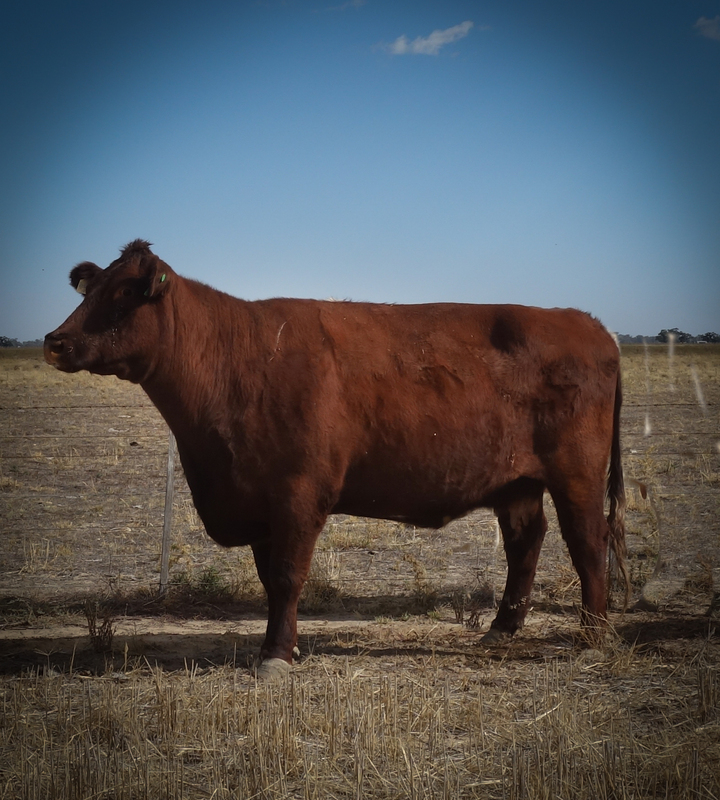 We were delighted to hear that our home bred bull, Toogimbie Key Largo K36, won the Sire’s Progeny Group at this year’s Sydney Show. Moreover, his daughter, K.O. KL Duchess, owned by the Ridleys of Condoblin, won the Shorthorn Female, over 12 and not over 15 months. Key Largo was purchased by the Nero stud of Keith and Vicki Ridley as a yearling and has been heavily used in their herd. 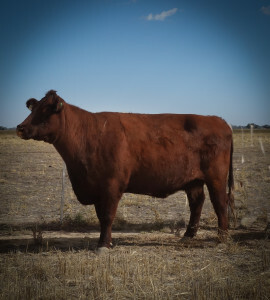 We still have his dam, Toogimbie Giggles Rosebud, a daughter of Toogimbie Cardiff C6. She is a fine upstanding cow who produces an excellent calf every year.